Maker Faire Milwaukee Needs You! 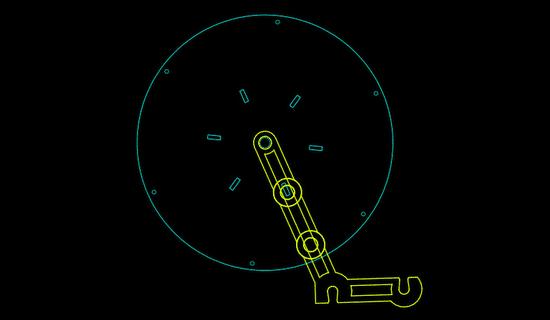 Hello Friends, I’m here to tell you about Maker Faire Milwaukee, and to ask for your help. If you’re not familiar with Maker Faires, they are events that happen around the world, and are part science fair, part county fair, and part something entirely new. We call it the Greatest Show (& Tell) on Earth. 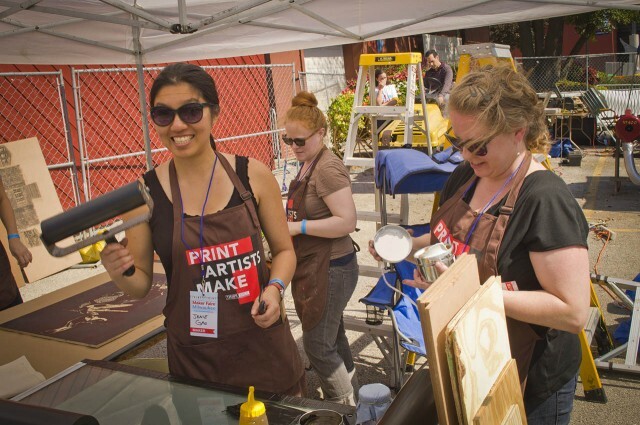 Most of the Maker Faire are smaller in scale, typically a one-day or even half-day event with a dozen or so people sharing their passion for making things. Here in Milwaukee we decided to go big. We did a two-day event which grew into a three-day event by the third year (the third day being a Field Trip Friday for disadvantaged youth in our community) and we also hold the distinction of being the largest FREE Maker Faire in the North America. 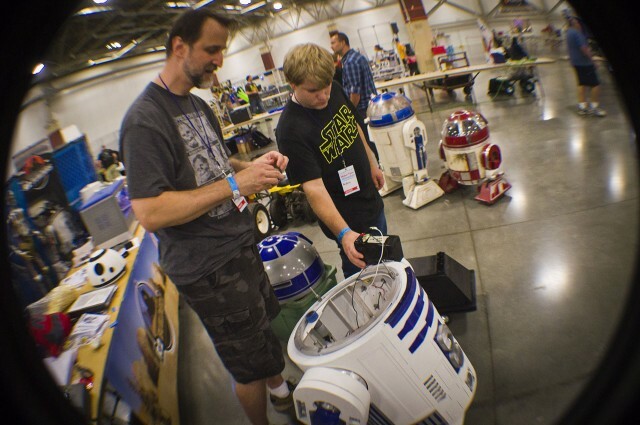 In 2015 we had over 50,000 attendees see amazing things, and experience hands-on making. 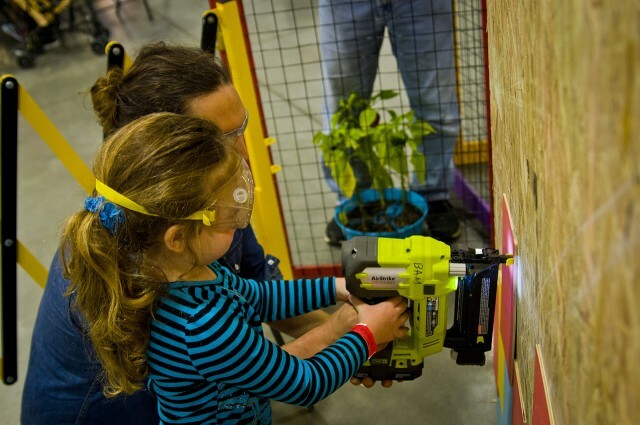 Many attendees were kids, but Maker Faire is not just for the young, or the young at heart, we’re for anyone who likes to learn and loves to see new things. This is Henry. 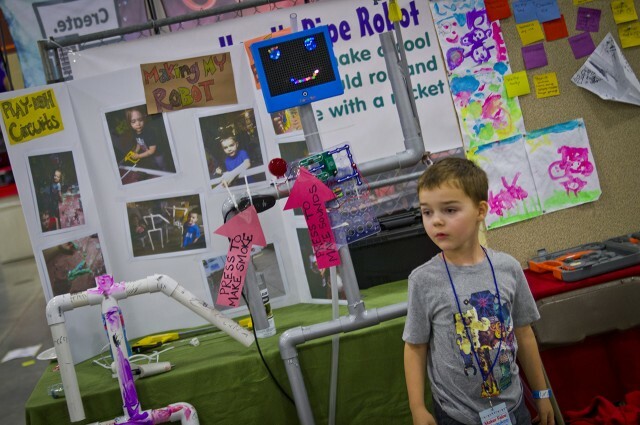 When he was 6 years old he came to Maker Faire Milwaukee, and when he left he told his dad that he wanted to make a robot for Maker Faire, and in 2016 he brought his creation to show it off and share it with others. We love this kid! 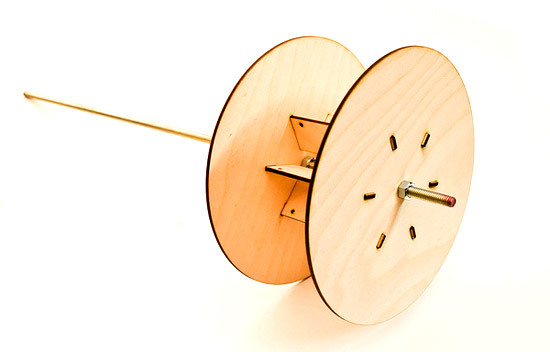 We want everyone to be inspired by Maker Faire and leave wanting to create new things. Here’s Bill teaching a young girl how to use a nail gun to build a shed. Bill works in the Be A Maker space at the Betty Brinn Children’s Museum and spends his days teaching kids how to build the world they’ll inherit. He probably showed a few hundred kids how to properly use a nail gun over the course of the weekend. Oh yeah, not just for kids! We’ve got plenty of adults who live normal lives and have jobs and families and spend their free time building things, like props or robots or costumes from their favorite films, books, and TV shows. 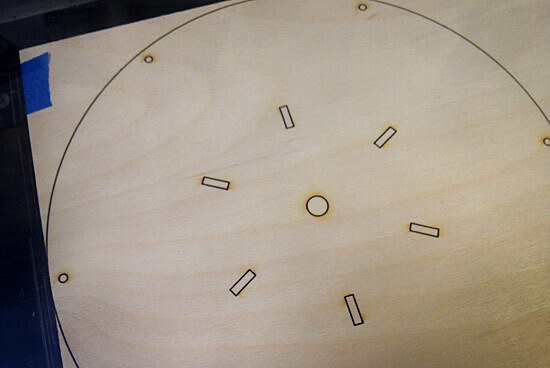 Droids, Daleks, 3D Printers, machines that etch wood with electricity, you name it! There are also professional artists and art instructors who take the time to teach people about their art, and how to make it, and how to clean the ink off of your hands after you’ve make your first block print. You might discover that something you’ve never done before is fascinating, and you can talk to someone who can tell you all about it. 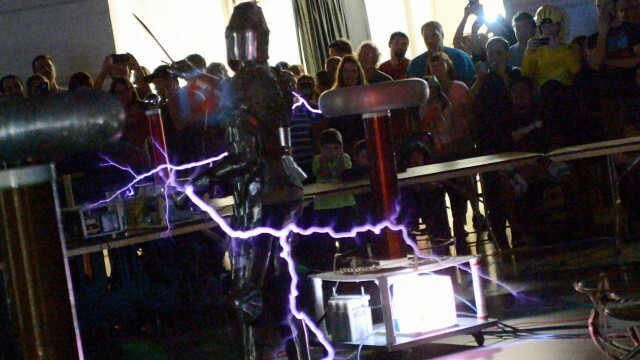 Or maybe you’ll see a college kid playing with 20,000 watts of power flowing from a home-built Tesla coil while wearing a suit of armor he made himself at Milwaukee Makerspace. Who knows? Now, I did say that Maker Faire Milwaukee Needs You, and we do. To make this incredible event happen for our community, including field trips for disadvantaged youth, and a professional development conference for teachers that happens during Maker Faire, we need you. We need help from sponsors, we need help from volunteers, we need help spreading the word, and we need you and your family and friends to come to Maker Faire Milwaukee and see what we are trying to do for the Greater Milwaukee Area. 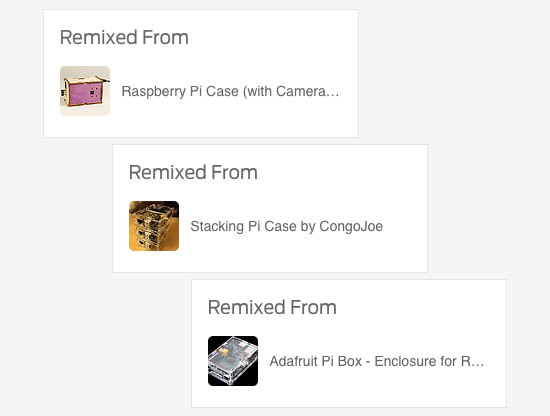 My case is actually derived from Stacking Pi Case by CongoJoe. And CongoJoe? 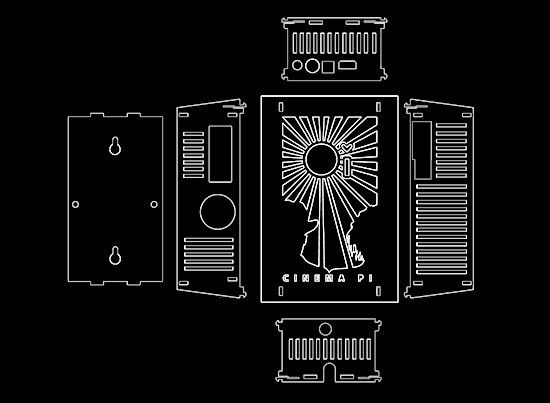 Not even the original creator, as he based his work on a design from Adafruit called the Adafruit Pi Box. Adafruit is just plain awesome, of course. They know that it’s not just about selling products, but about sharing information, teaching, spreading knowledge, and inspiring people. They get it. This… this is the kind of world I want to live in. An entire day of Pete. Hmmm, how can I describe this without sounding like an egomaniac… It’s not so much about me, but about how I like to share with others. I’ve been blogging for 14 years, I’ve dabbled in photography (panoramas, macro stuff, time lapse), audio engineering and recording (including putting out 3 albums), video (shooting and editing, including the RED ONE), building communities (underground music, web and technology), I’ve made a lot of weird things, and a few projects, helped start Web414, helped bring BarCamp to Wisconsin, I’ve got an Egg-Bot, and there’s probably more stuff I forgot about. So here’s the idea: You get a full day of Pete. 8 hours worth. It would be limited to 20 people, and each attendee would pay $80. This works out to just $10 per hour to attend, during which I will teach you pretty much everything you’d want to know that I know. I’d probably also teach you how I make pizza, and that would be our lunch. 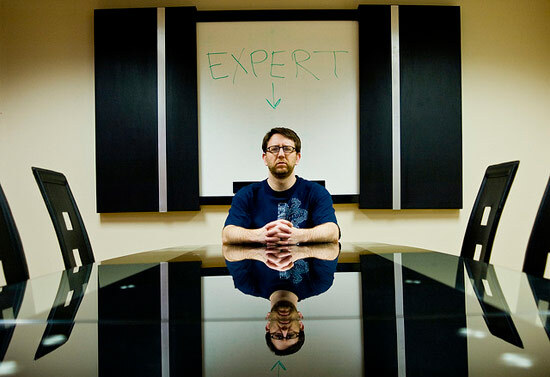 I’d answer questions, I’d share what I know, I’d do demos, and I’d teach you how to do things. Sounds simple enough, right?